Professional cleaners are masters in the art of speed cleaning. 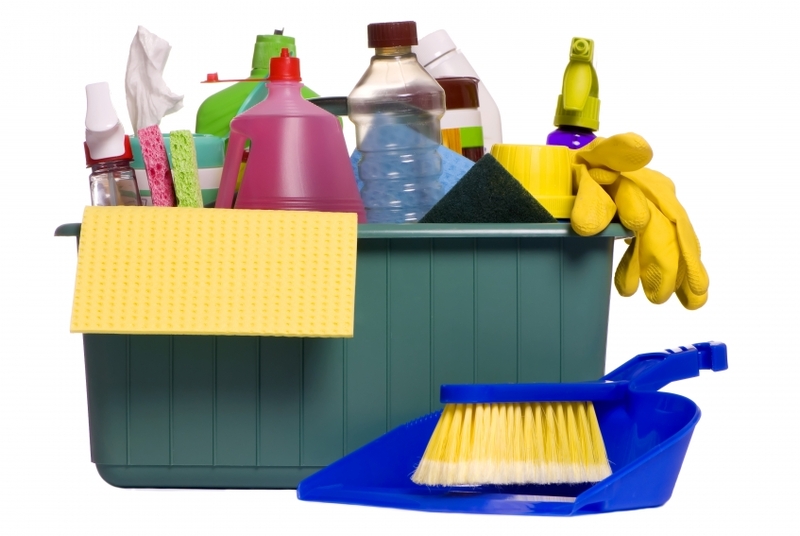 If you want to learn how to speed clean your home, check out these 10 tips! 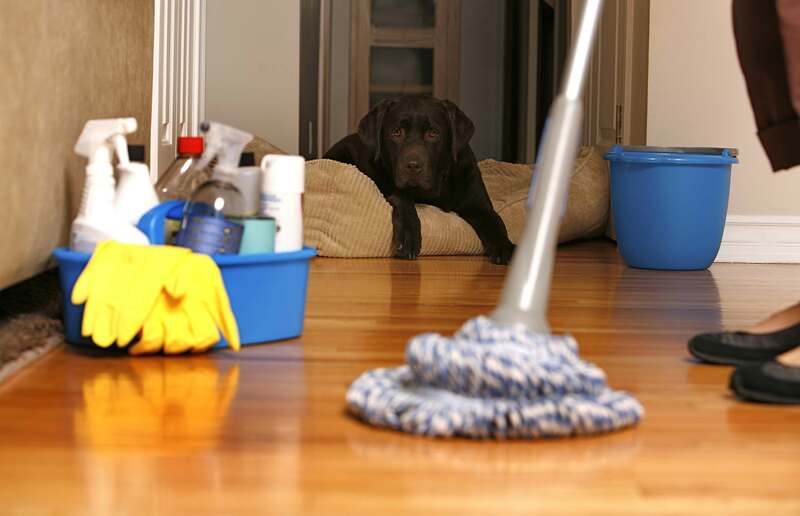 Cleaning your home shouldn’t take you forever. We’ve got 10 tips from professional cleaners that will teach you how to clean your home in record time. Let’s get started! Learn from the pros, and schedule a time for cleaning. Professionals won’t quit until the job is done, and neither should you! Set a specific time to clean, and stick to it! Don’t stop cleaning to check your e-mail or watch the latest show on TV. Use motivators to keep you focused on the task at hand. Play upbeat music or listen to an audio book. You can also clean with family members to help you stay on task. Professional cleaners never have one-use tools, or a tool they saw on an informercial. Buy good tools once and save money in the long run. 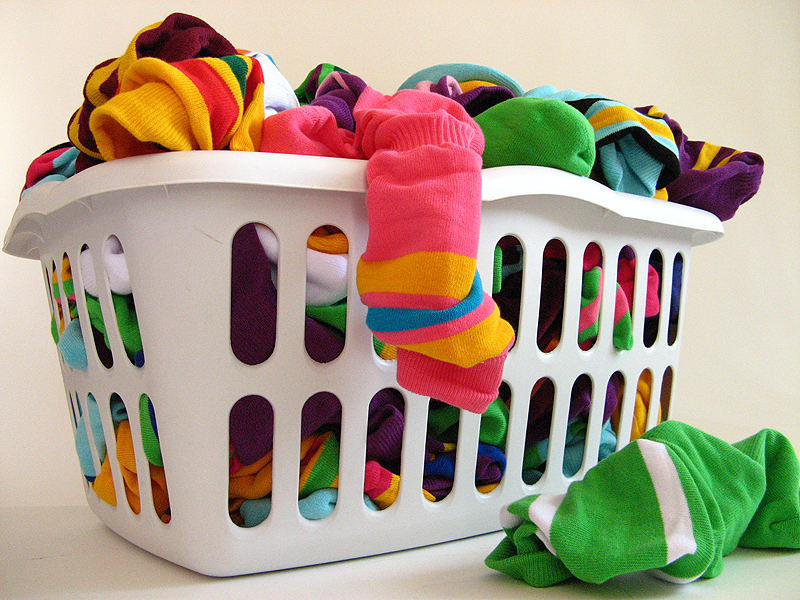 Wear clothing that’s comfortable and washable. Get yourself supportive shoes and knee pads if you will spend a lot of time cleaning low areas. Use goggles and gloves to protect yourself from harsh chemicals. Use a cleaning tote to store all your tools in one place. This way, you will never forget anything, and it will save you time. Check out our article on how to organize your very own cleaning tote here. 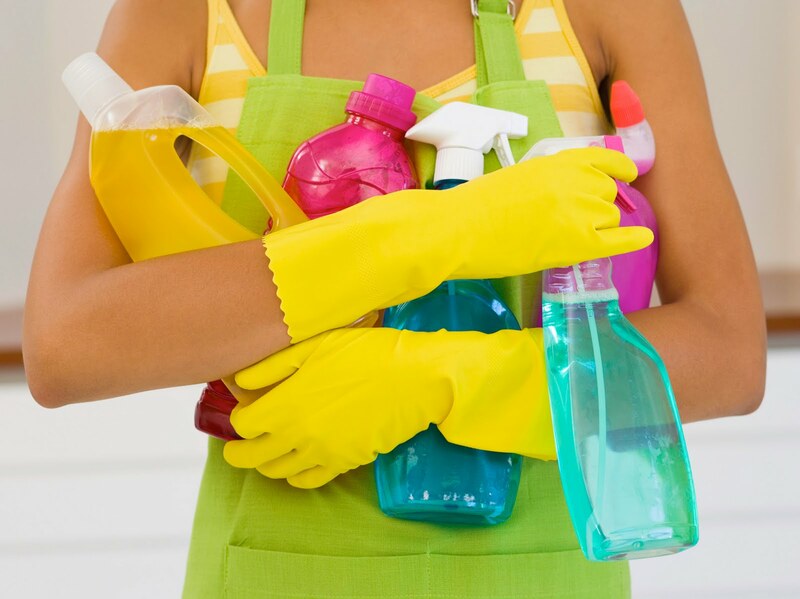 Get in the habit of using both your hands when you clean. Spray a counter with one hand, and wipe it down with the other. Dusting will go twice as fast when a lambswool duster in one hand cleans tough-to-reach corners, and a cleaning cloth in the other gets flat surfaces. 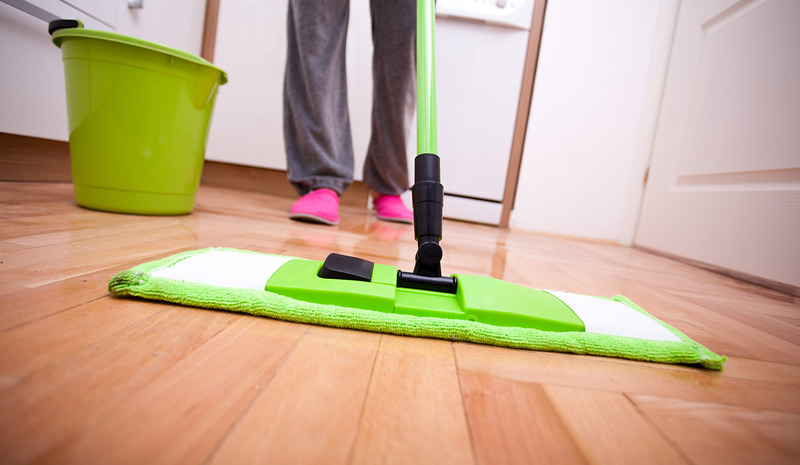 Two people can clean twice as fast, and that’s why professional cleaners always work in teams. Make cleaning your home a family affair. Family members that clean are more reluctant to get everything dirty later! Before you start cleaning, de-clutter your home. You can’t clean properly if all surfaces are covered in knick-knacks, papers, toys, and dirty dishes. Professional cleaners will never circle a room more than 1 time. When they’re at the bathroom sink, they’ll clean the sink, wipe down the mirror, counter, and polish fixtures before moving to the rest of the room. Clean everything in your path before you move on. Photos: Veterinet, Rayal Cleaning, Part Time Maid, Greater Cincinnati Maids. We Love Pumpkins! 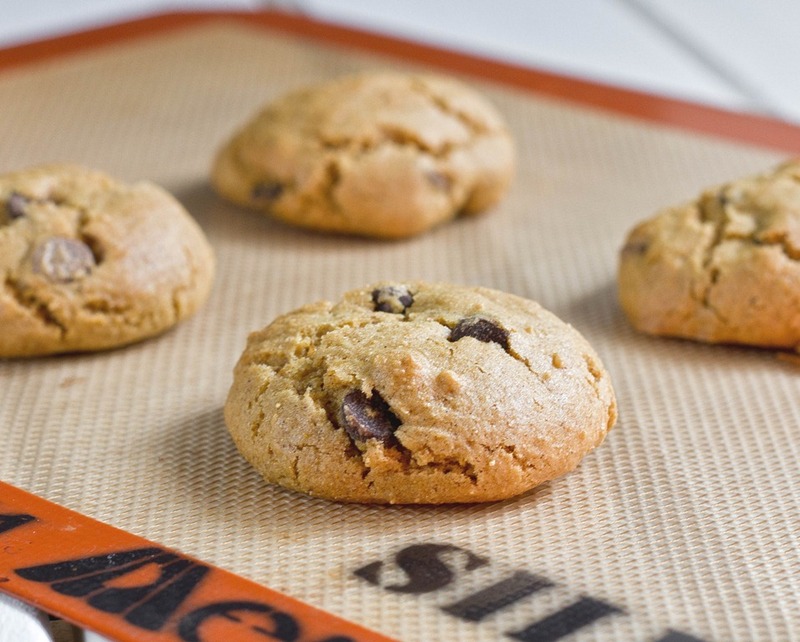 Make These Delicious Pumpkin Oatmeal Chocolate Chip Cookies!